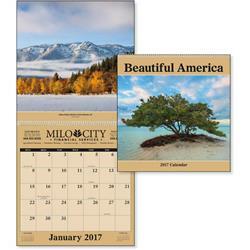 Beautiful photos of noteworthy locations throughout the United States are featured in this incredible calendar. The superb look will appeal to any business. 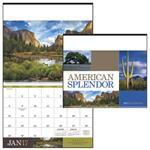 Our executive calendars are retail quality for your customers. We are happy to email you all the inside photos - email sales@adcomarketing.com. 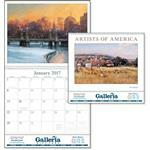 Call 888-332-ADCO for more calendar promotions.